A slip ring is an essential apparatus found in most electromechanical devices containing electrical motors. An electrical motor consists of two parts, the static stator and the spinning rotor. 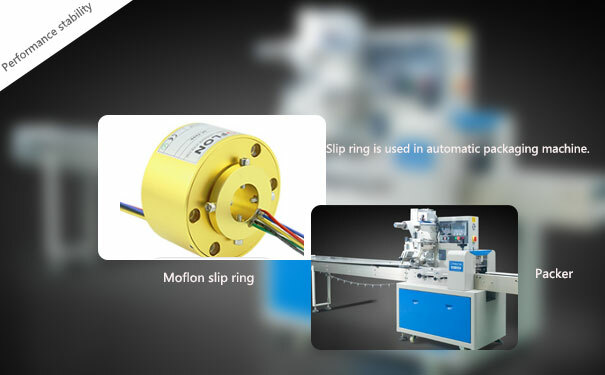 It is critical to transfer various inputs, such as power, signals and data to these rotating parts from their static source, the premise of a slip ring connector is to build that connection. Generally, it consists of brushes made of graphite or various precious metals fitted to the source and metallic conductive rings which are attached to the rotating components. The brushes make continuous contact with the rings and thereby maintaining a constant flow of energy between the static sources and rotating components. A wide range of industries, including military tanks, aeroplanes, medical scanners, industrial motors, aerostats, robotics, etc., use slip ring technology. ?Input type requirements: slip rings have evolved with the invention of new devices to accommodate various kinds of inputs such as electricity, pulses, signals and high-speed data. Your slip ring setup will be dependent upon the kinds of inputs your machine will be conducting. For example, if you have something that conducts electricity, the slip rings and brushes will be made of highly conductive materials to maintain an uninterrupted flow. If you are looking for transferring high-speed data, however, the slip ring will be equipped with fibre optics. ?Speed/RPM requirements: Various rotors spin at various speeds and slip rings are designed to meet the specific speed of each rotary unit. Most slip rings come with a standard speed rating (e.g. 2000 RPM). However few machines operate at much higher speeds which far exceeds the standard setup. For them, high-rated slip rings are required as these can be also be equipped with liquid or air cooling apparatus to maintain a sustainable temperature during high-speed operations. ?Current requirements: Slip rings also vary depending on the amperage of electricity that it can handle. 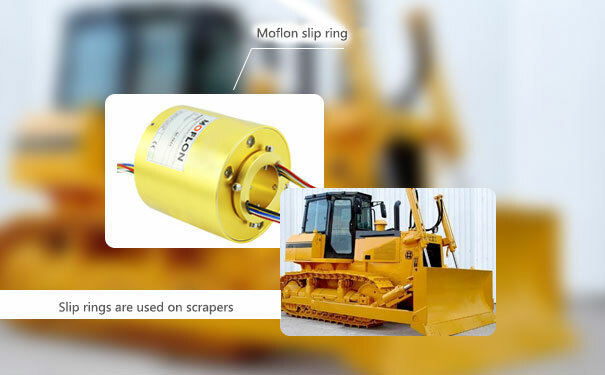 Certain machines require lower amperage and for others, the input is heavier and slip rings are designed accordingly to avoid under or over-capacity. Besides, they also come with certain safety features including surge protection and temperature control. There are additional factors which must be considered during slip ring selections such as space requirements, operating environments, temperature and fitting requirements, etc. Slip ring components are manufactured with specific features depending on the usage. Space is a crucial factor in many machinery frameworks, and so is operating conditions. For example, certain machines operate in exposed environments and are prone to wear and tear, while some machines operate under high pressure. Slip rings are manufactured in varying sizes and modifications to endure these challenges. The temperature and fitting requirements also demand that slip rings come with appropriate variations to meet the dynamic machinery requirements and operate under a sustainable temperature setting. Considering these vital factors, you can easily select the appropriate slip rings of specific features and modifications that can best suit your machinery and result in an optimum performance.